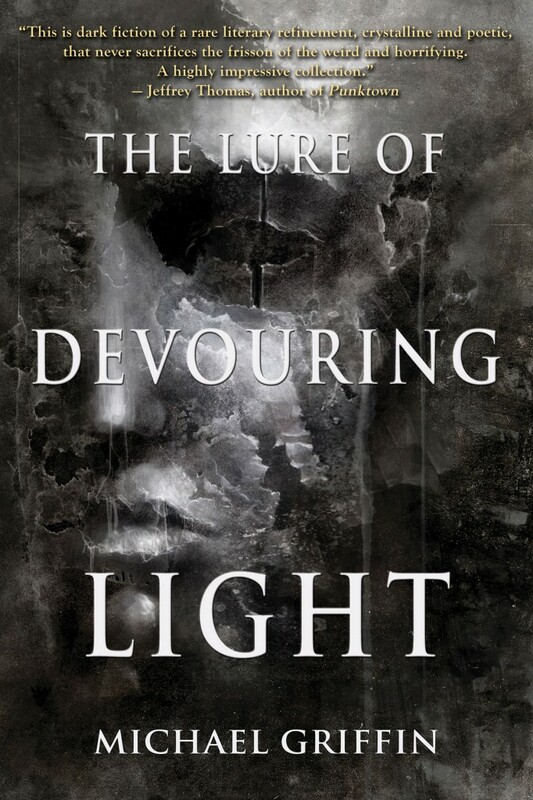 Here’s the Table of Contents for The Lure of Devouring Light. I’ll have more to say about the stories and the book as release date (April 30, 2016) draws nearer. For now, here’s what’s included. Five of these stories have never been published before, including the final novella which comprises almost 40% of the book. Two more (including the other novella, Far From Streets) were published previously, but seen only briefly or by a very small number of people. This means something like 80% of the book (not by number of stories, but by page count) will be completely new to just about everybody.